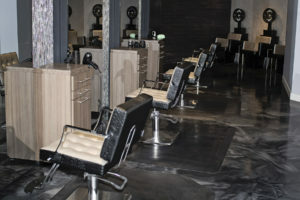 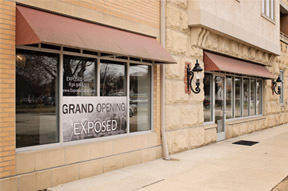 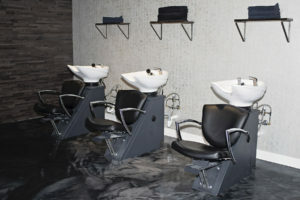 Exposed Salon is a unique and trendy salon located in downtown Lombard, just steps away from the Metro train station. 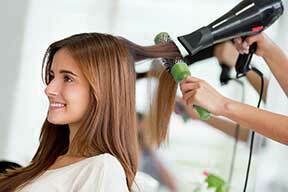 Check us out on facebook for our latest specials and promotions! 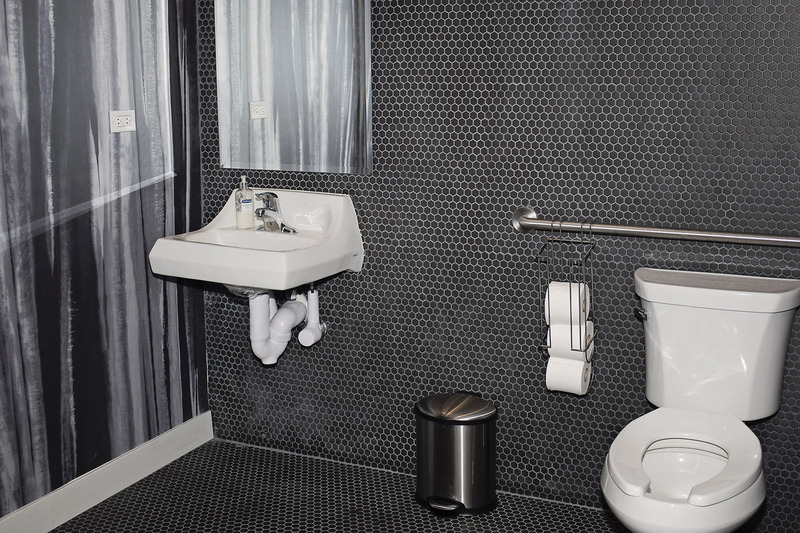 At Exposed We Work Together To Give You The Exceptional Service You Deserve. 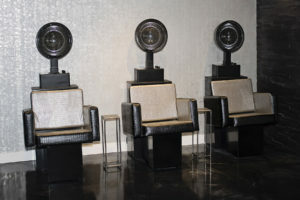 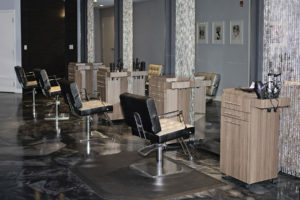 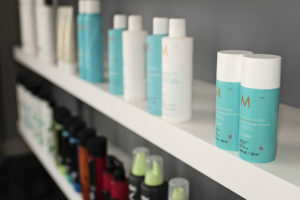 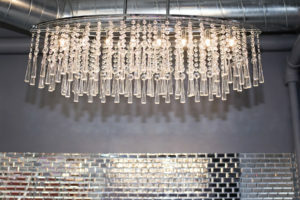 Located in the quaint town of Lombard, Exposed is a small, intimate salon composed of 6 exceptionally trained stylists. 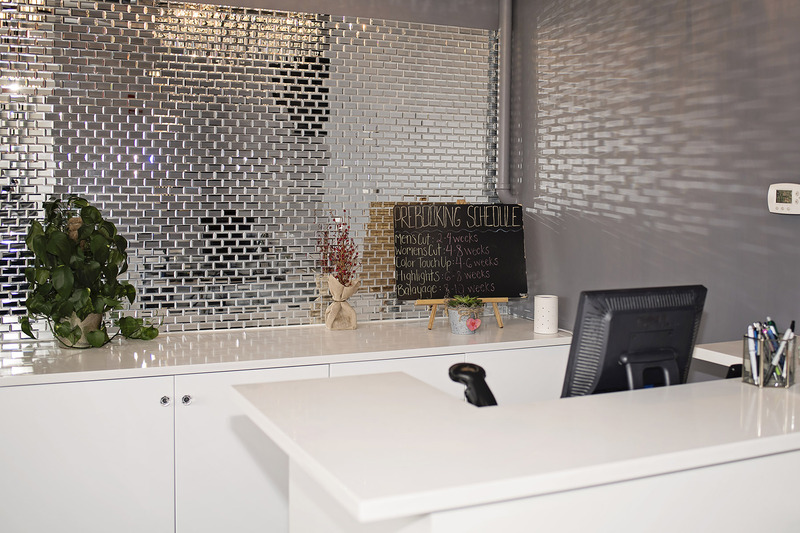 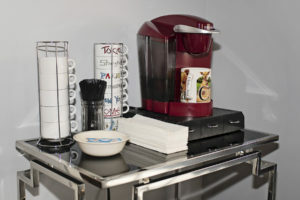 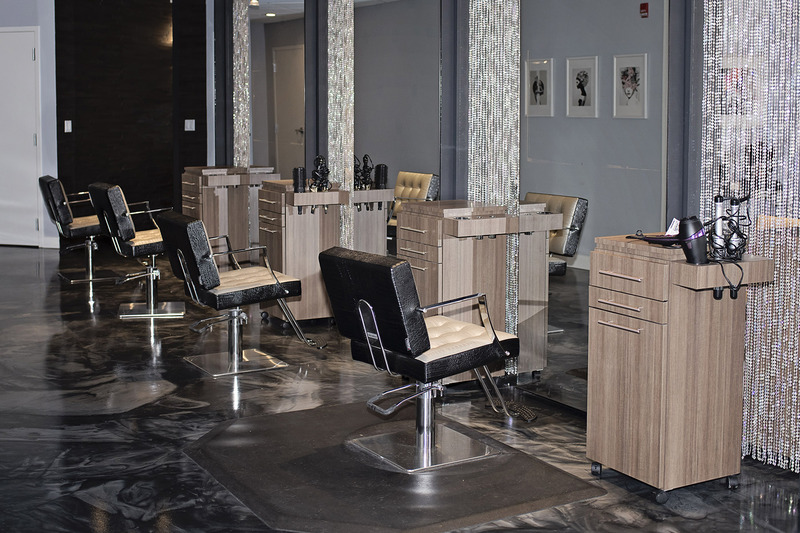 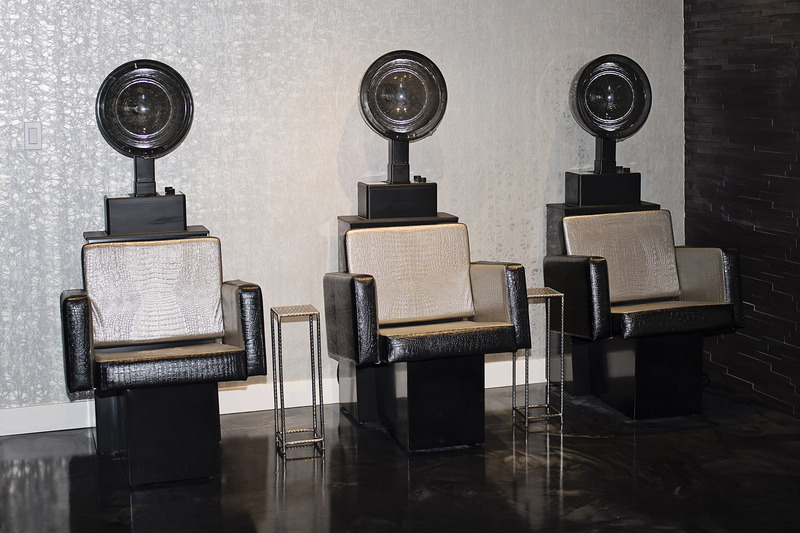 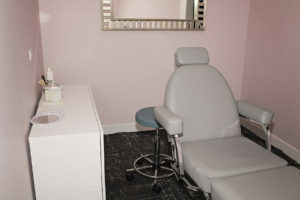 The salon’s design is meant for our clients to feel relaxed as soon as they walk through the door. 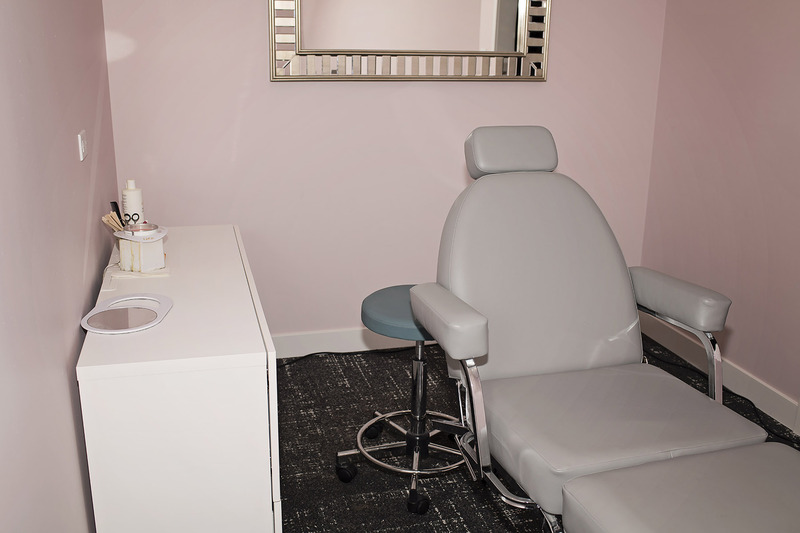 At Exposed we offer our clients a wide array of services: from formal upstyles and thermal straightening, to advanced color trends, facial waxing, and professional make-up and eyelash application. 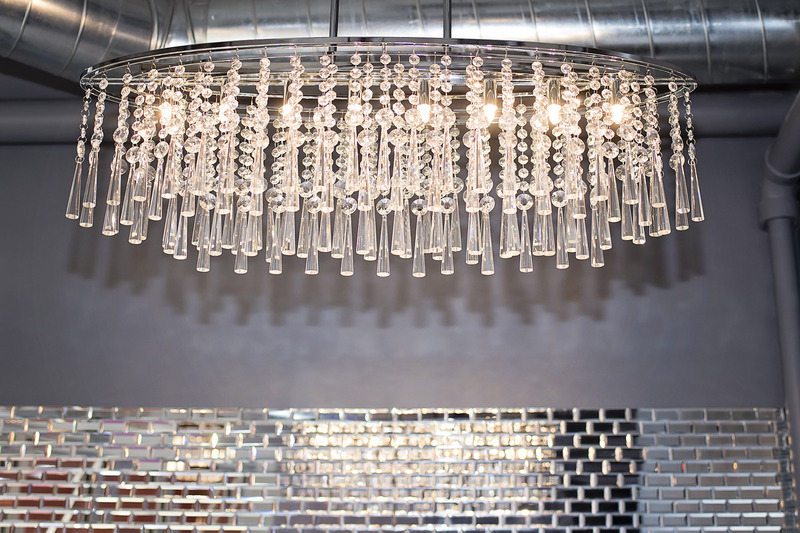 Your wedding day should start off with a feeling of excitement and relaxation – not stress! 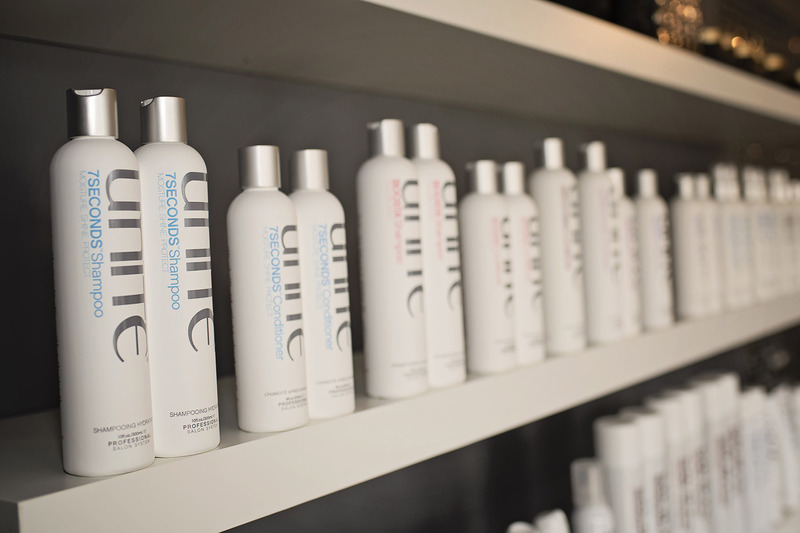 Let our stylists put you at ease knowing you and your bridal party will look absolutely stunning when we’re finished!